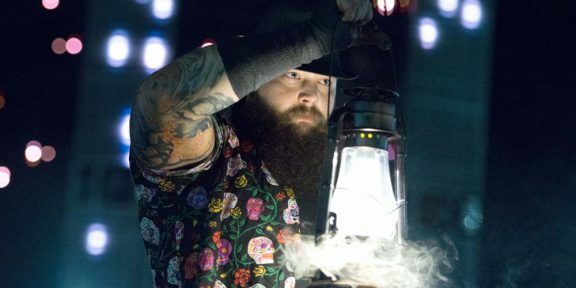 Former WWE champion Bray Wyatt returned to the ring yesterday at Starrcade in Cincinnati, two months after he wrestled his last match. Wyatt, who was teaming up with Matt Hardy, last wrestled in mid-September after Hardy left. 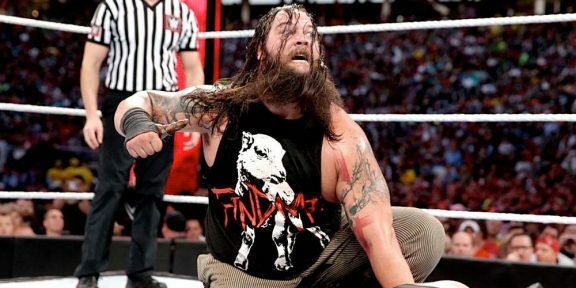 Bray was also taken off television and live events with seemingly no creative set for him. 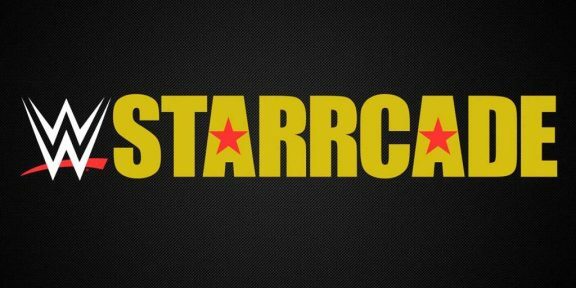 At Starrcade last night, Wyatt replaced Braun Strowman and accepted Baron Corbin’s open challenge. Wyatt won the match. 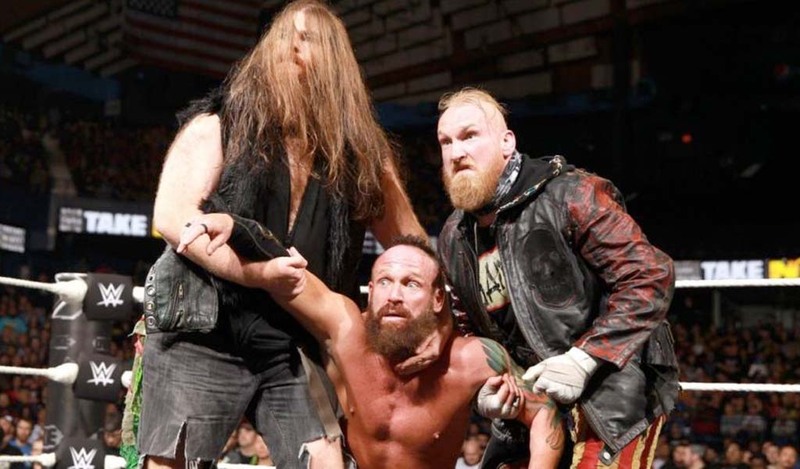 Once one of the most popular WWE Superstars on the roster, Wyatt quickly faded once the Wyatt Family faction was disbanded. 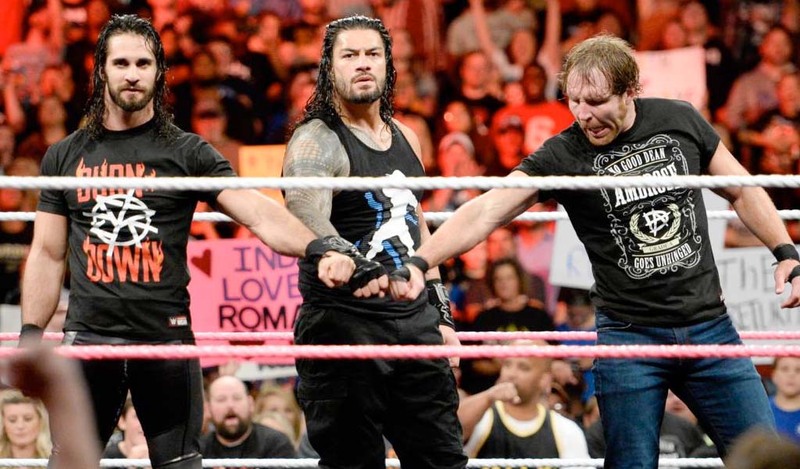 His program with Matt Hardy eventually reignited his career somewhat but that soon quickly went away after the duo lost the Raw Tag Team titles and Hardy left due to injuries.